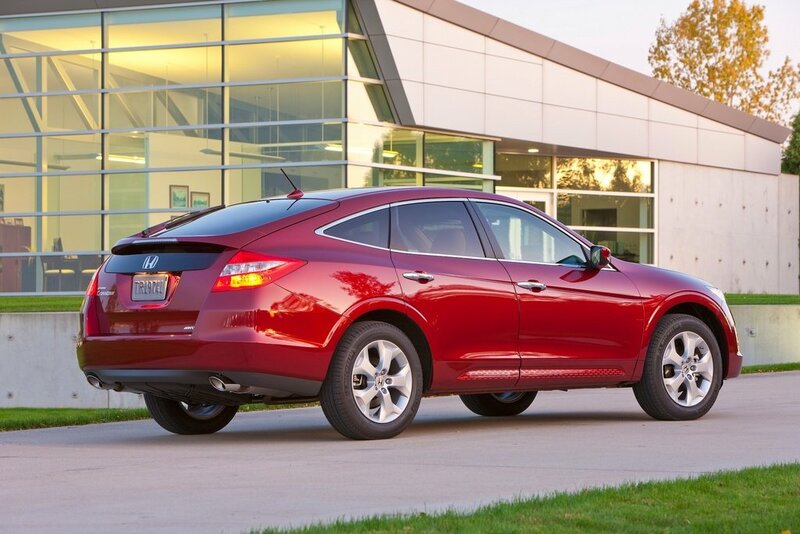 I think the only things that are similar with The Crosstour are the window frames and a bit side profile, but they are executed better than on The Crosstour. 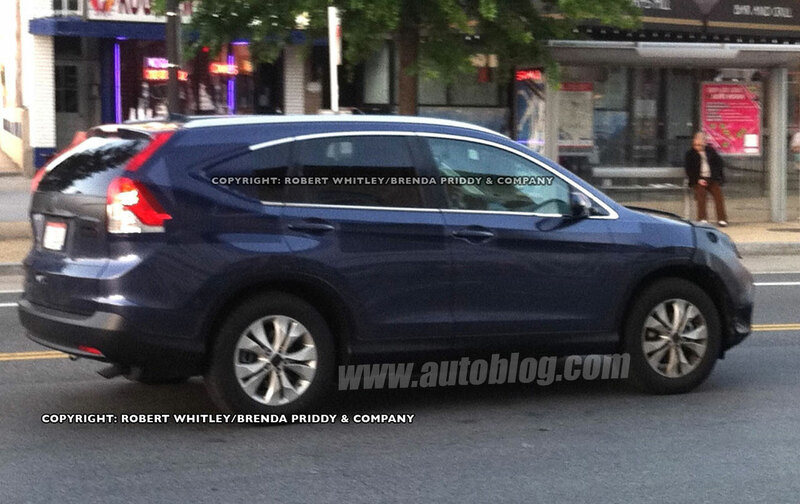 None the less, they are very different type of car so i think this new CR-V will be looking great. We don't know what the front looks like yet. yeah i'm pretty sure that we're all thinking about the covered front end...the worst thing about the crosstour is the grille so i'm really hoping something similar doesn't show up in the CR-V. It looks like it's moved into the Ford Edge's territory and that's probably a good thing. The tail is something Theo could chop to 100% certainty right now and seems inoffensive. If they can get the nose right, this is a good new Honda. I hope the "hood open" look of the current one is banished. Given the size increase, Honda will need an entry level CUV and with the Element gone the possibilities for such a vehicle are thought provoking.